A visit to Silver Dollar City is all about senses. A sense of time and place. A sense of history. And, of course, a sense of smell and taste. One of the first senses you notice as you walk through the park’s front gate is the delicious aromas coming from Eva & Delilah’s Bakery situated right at the entrance. The smells of fresh baked cinnamon rolls, breads and savory baked goods fill the air providing a fitting preview to the tasty, memorable dining experiences you’ll find at Silver Dollar City. 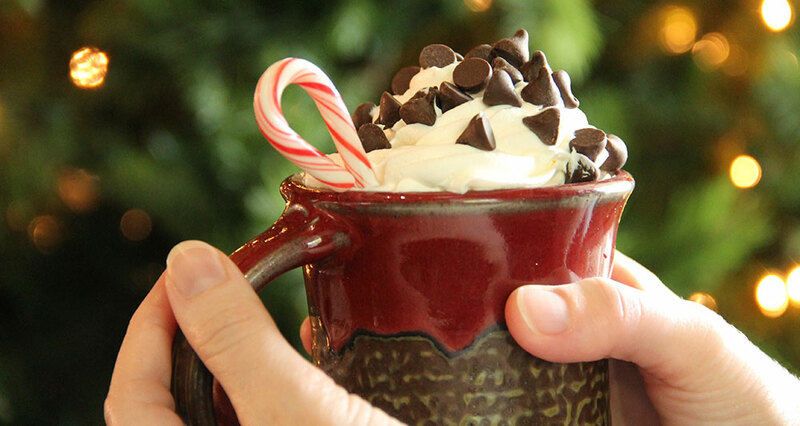 In 2017, that experience will be taken to a new level as Silver Dollar City celebrates The Year of Food and Crafts that will feature over 200 new and interesting food items to be showcased throughout the year. Donna Godley has been an integral part of preparing delectable food at Silver Dollar City for 40 years and she’s part of the team that will bring diverse cuisine with one-of-a-kind flavors to the park for The Year of Food and Crafts. “My goal is to prepare something that people will like and enjoy. 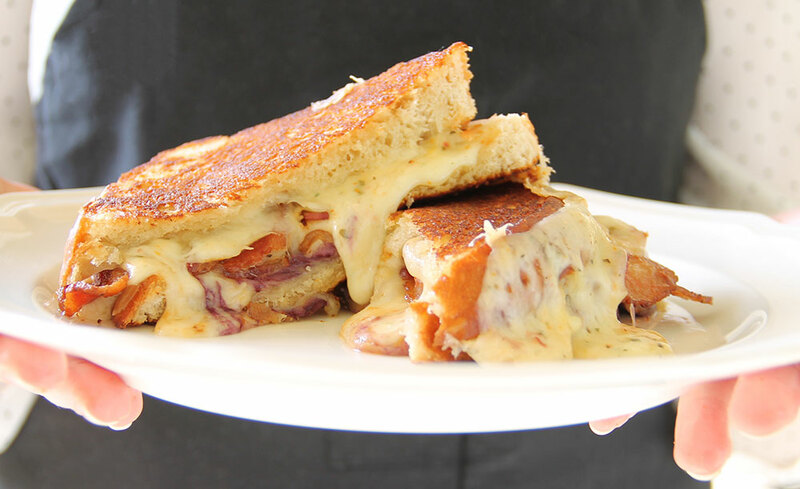 I helped develop pizzas for Crossroads Pizza and have been involved in creating salads, sandwiches, brownies and future items like mason jar desserts and chocolate covered bacon,” said Godley. 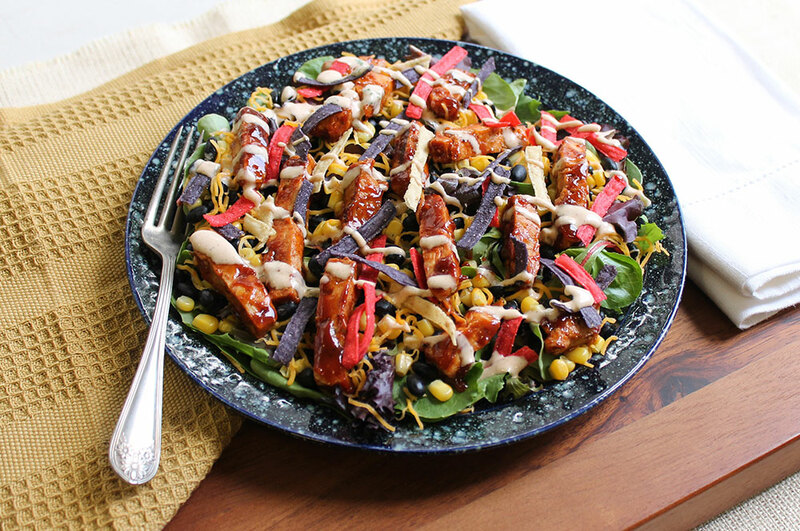 Beginning with Spring Ride Days, March 15-April 2, twenty-five new eats, including sensational salads and new kids meals, will be available as the park opens and spring returns to the Ozarks. Godley’s new dessert items are part of a cornucopia of new menu items that will help create an experience at Silver Dollar City like no other. Her chocolate covered bacon will be featured in the World of Bacon during the all-new The Festival of Wonder, April 6-30, where unexpected pairings are sure to create new family favorites. The Festival of Wonder will feature over 40 new recipes including gourmet grilled cheese sandwiches, outrageous sweets and the much anticipated Fry Bread Heaven, among others. Bluegrass & BBQ, May 4-29, will bring back the barbecue classics Silver Dollar City is known for and much more. 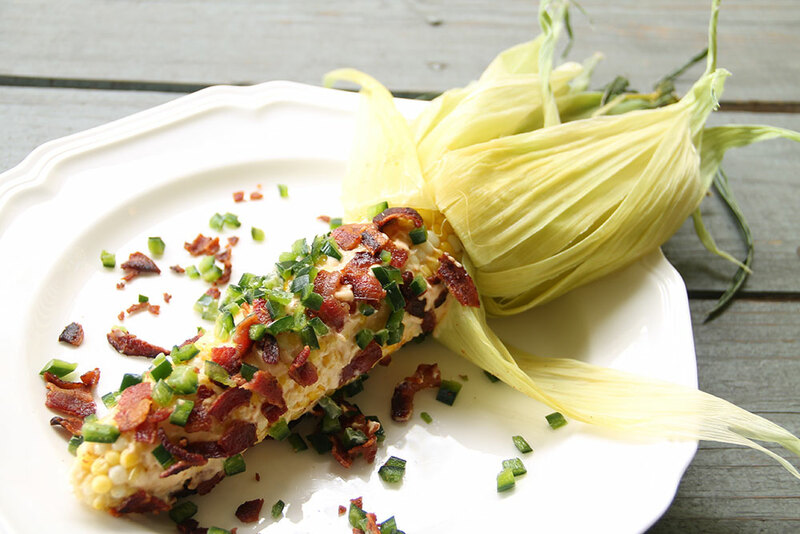 Outrageous corn on the cob can be paired with barbecue sundaes — everything you love about barbecue all in a mason jar. That’s right — baked beans, coleslaw, smoked meats, barbecue sauce and a rib or chicken wing garnish all in one. Look for insane hot dogs and an all new “kids create” buffet during Star-Spangled Summer, June 3-July 16. 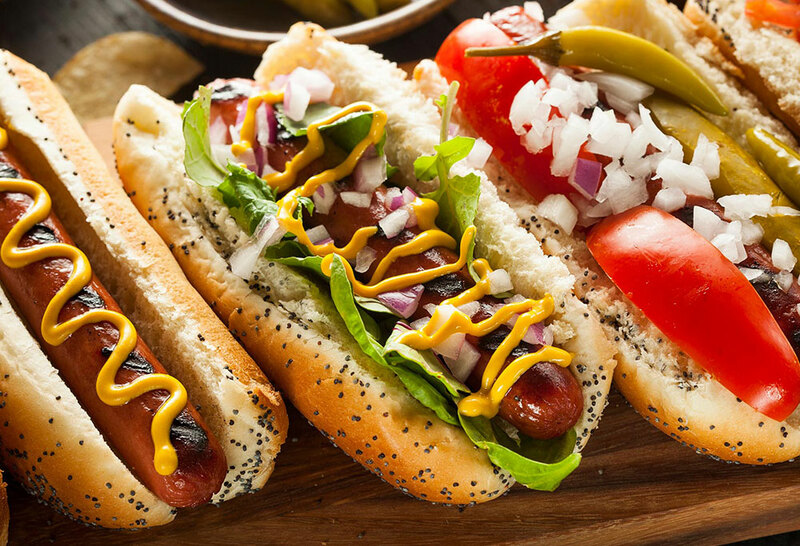 Bacon-wrapped hot dogs will be on the menu as well as ones with unexpected and delicious flavor combinations. 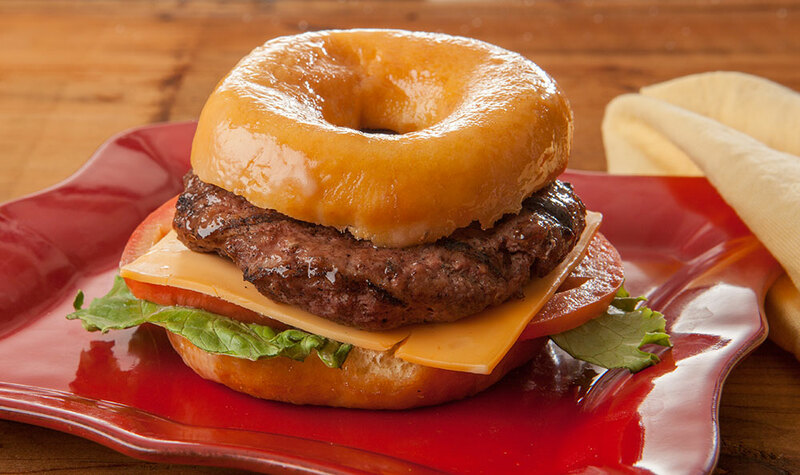 Moonlight Madness, July 15-30, returns during the warm summer nights of late July and will include wacky food items like doughnut burgers and burger dogs; as well as food challenges featuring a two pound hamburger, a 20-inch Goliath pizza and an 18-inch funnel cake! Down home southern cooking and Southern Gospel Music will provide comfort for the soul and body during the Southern Gospel Picnic, Aug. 24-Sept. 4. 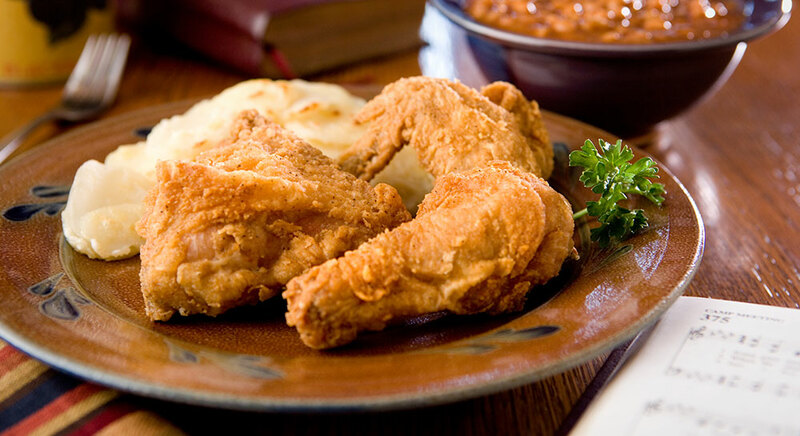 Southern cooking expert and blogger, Christy Jordan, will bring some of her favorite recipes to Silver Dollar City at The House of Chicken & Fixin’s! And on Country Music Weekend, Sept. 8-10, tea lovers can pick between southern tea and Yankee tea along with a number of flavor additions. There’s nothing like fall in the Ozarks as the evenings become crisp and the hills turn shades of red, yellow and orange. Silver Dollar City’s beauty is center stage this time of year and the food offerings during the National Crafts and Cowboy Festival, Sept. 13-Oct. 28, are the perfect complement to the season. 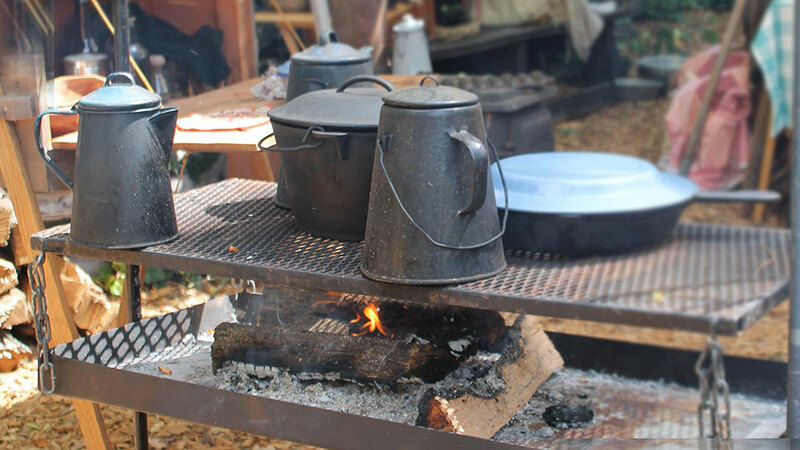 Enjoy a chuck wagon cookout complete with smoked brisket, barbecue, ham and beans, biscuits and other authentic cowboy recipes. During An Old Time Christmas®, Nov. 4-Dec. 30, there will be featured Christmas items at venues around the park and tradition holiday buffets featuring original recipes unique to The Year of Food and Crafts. This is the perfect time of year to indulge in Silver Dollar City’s famous, warm cinnamon bread (only available at Sullivan’s Mill) or a hot apple dumpling with cinnamon ice cream. Twice during the 2017 season, Silver Dollar City Food Days will give guests opportunities to try unique foods only offered during those times. From May 30-June 9, Eva & Delilah’s Bakery will serve artisan handcrafted cinnamon rolls in different flavors such as strawberry, blueberry and orange. And attention all funnel cake lovers — you’ll find eight new varieties of the Silver Dollar City favorite spread across four locations from July 31-Aug. 20. While there are many reasons to experience Silver Dollar City during The Year of Food and Crafts, with this amazing food menu lineup, there’s no doubt 2017 will bring out the foodie in all of us — citizens and visitors alike.